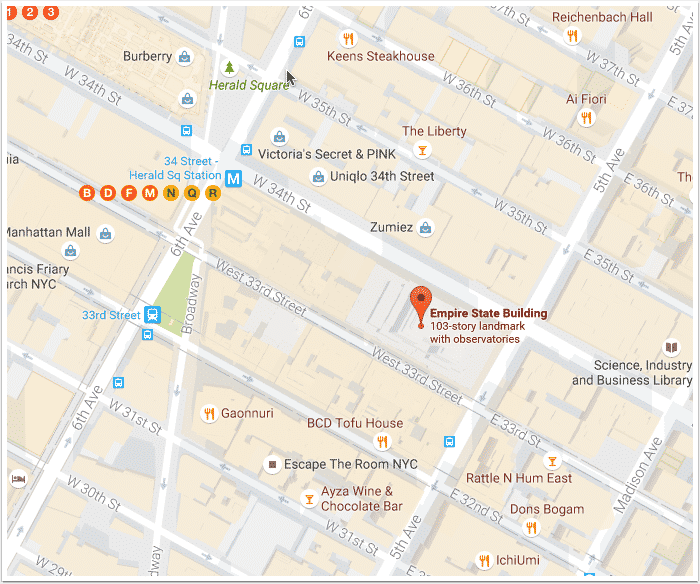 With EmbedPress, you can add Google Maps embeds to WordPress, using just a URL. Google Maps is an enormously popular service and, by some counts, is the most popular smartphone app in the world. People use Google Maps to show location information for their businesses, events and much more. 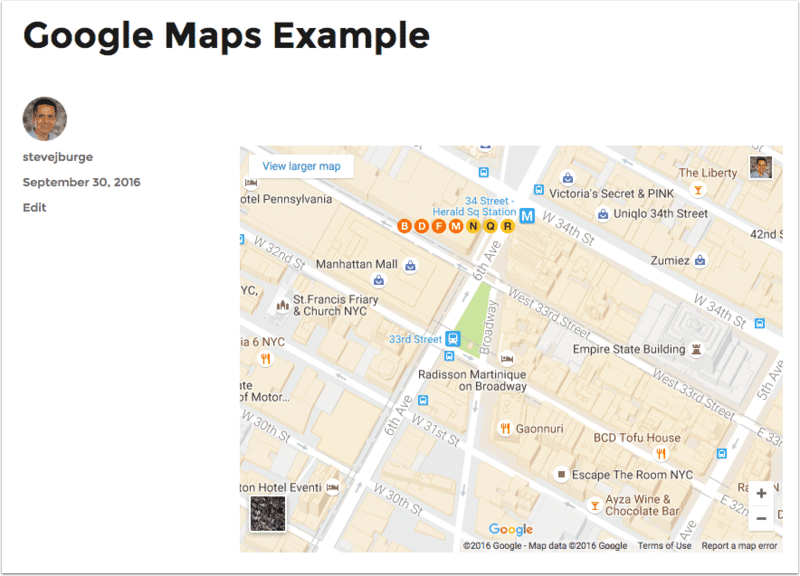 Google Maps embeds are available, but they’re not easy to use via normal methods. EmbedPress is different. With EmbedPress, you don’t have to mess around with embed code. All you need is the Google Maps URL. 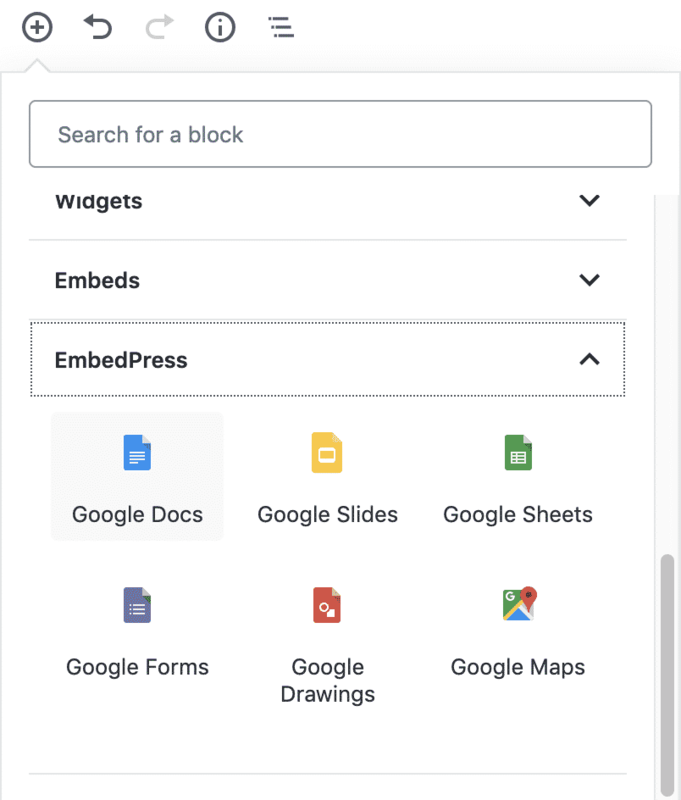 Here’s how to embed any Google Docs into your WordPress site, using the EmbedPress plugin. EmbedPress is a very powerful plugin that expands and improves on WordPress’ capabilities. Install EmbedPress and your WordPress site will become far more powerful. 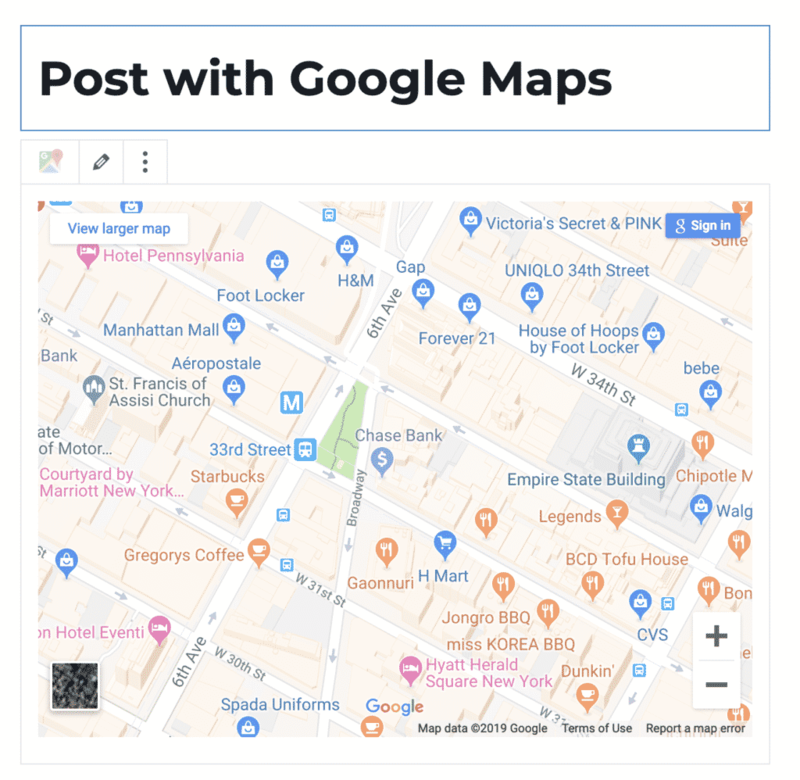 Before you can embed your Google Map into WordPress, you need to get the URL for the map. Go to the Google Maps homepage. 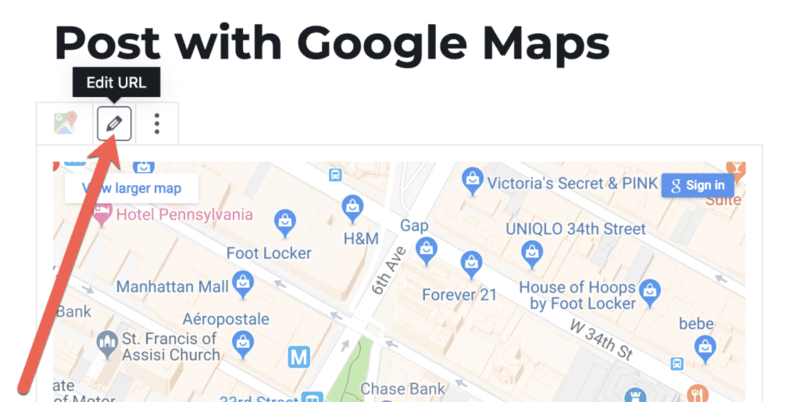 Now you have the Google Maps URL, you can add it to WordPress.